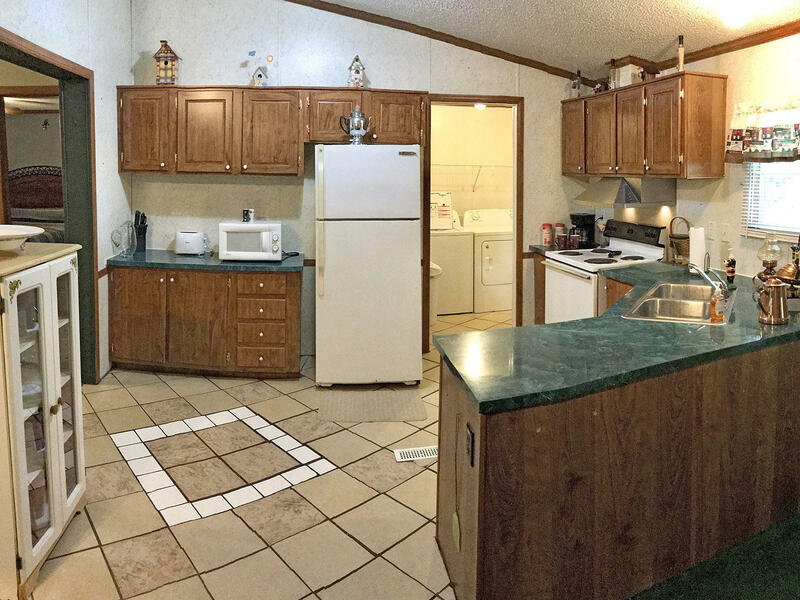 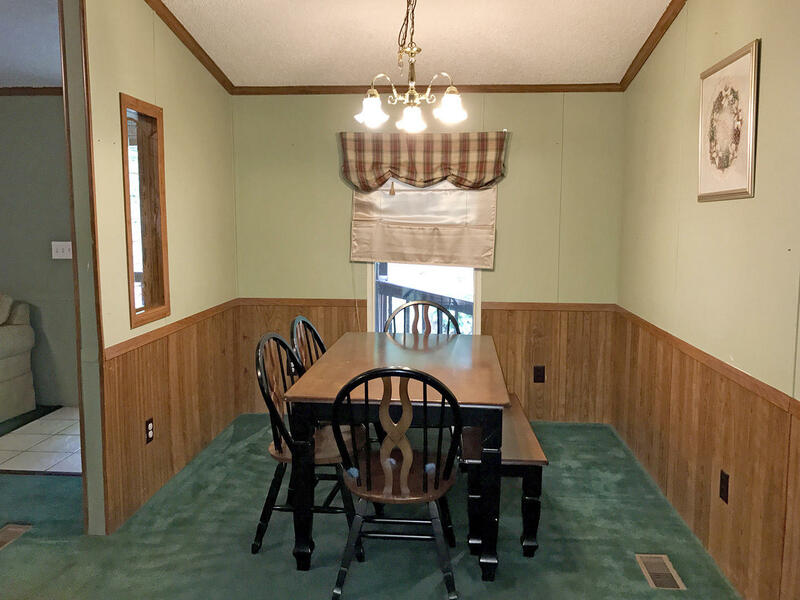 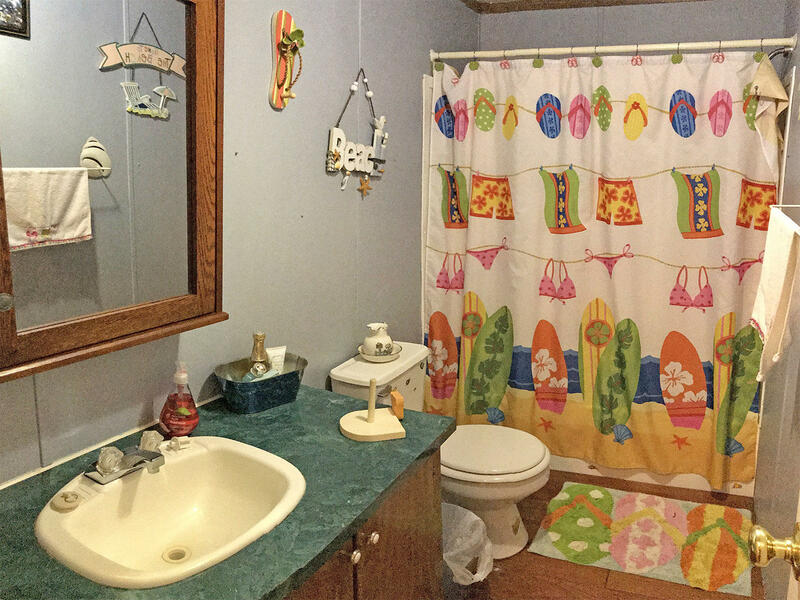 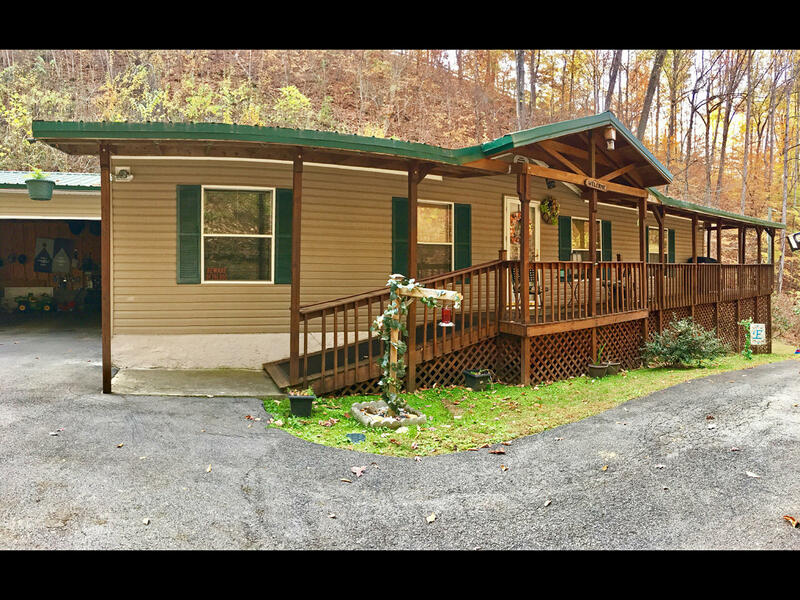 Three-Bedroom Home in Pigeon Forge Near Dollywood! 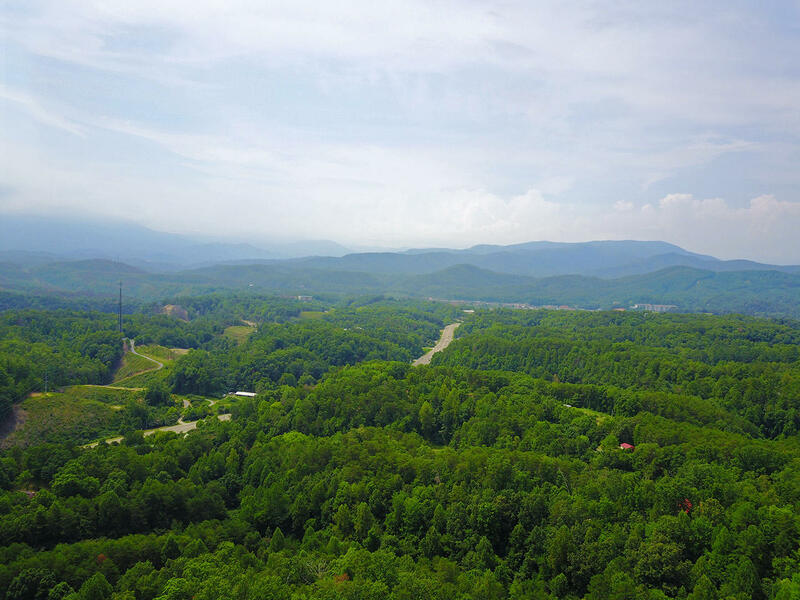 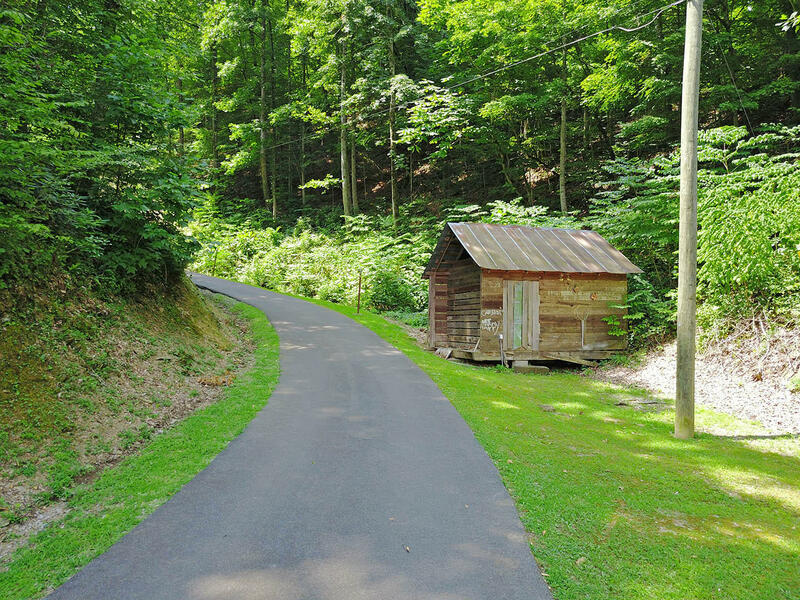 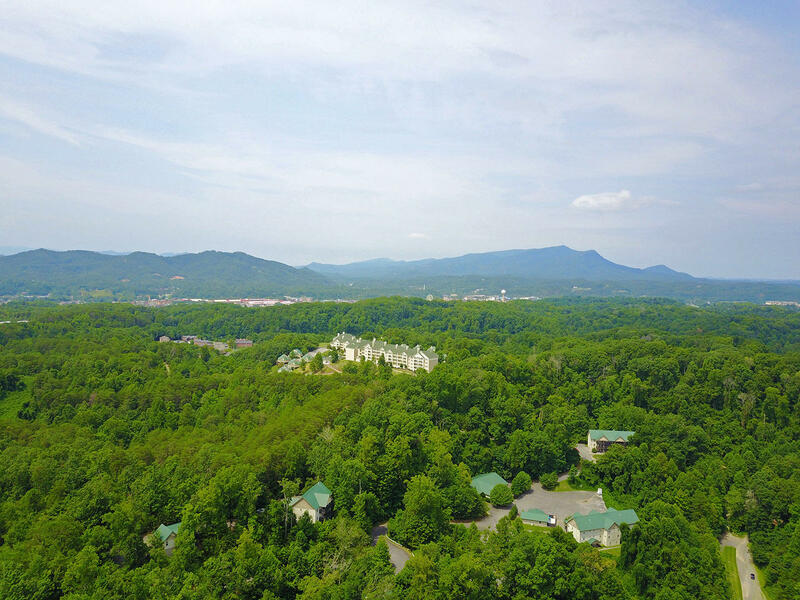 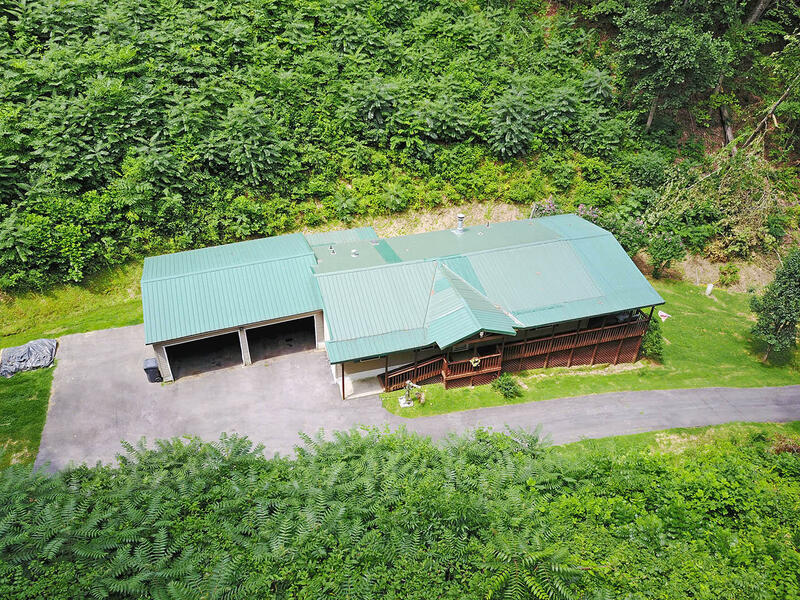 Are you looking for a very private getaway nestled in the shadows of the Great Smoky Mountains? 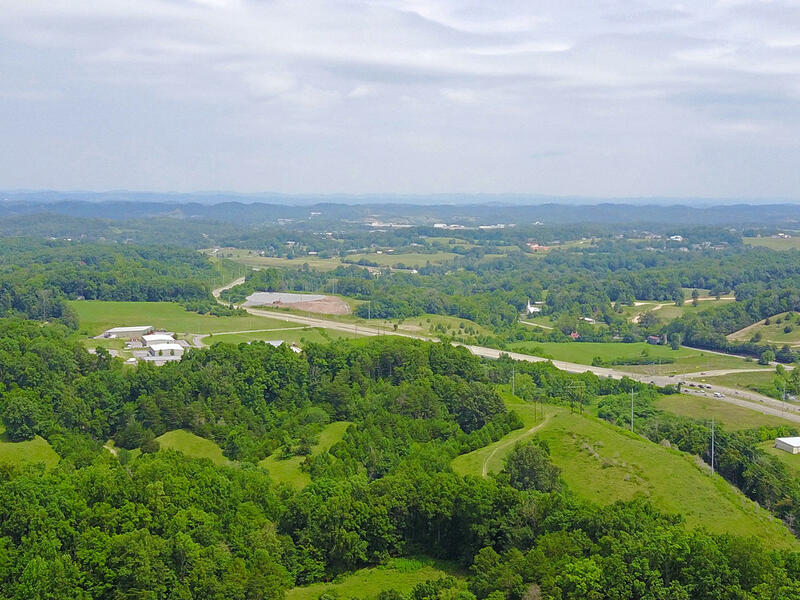 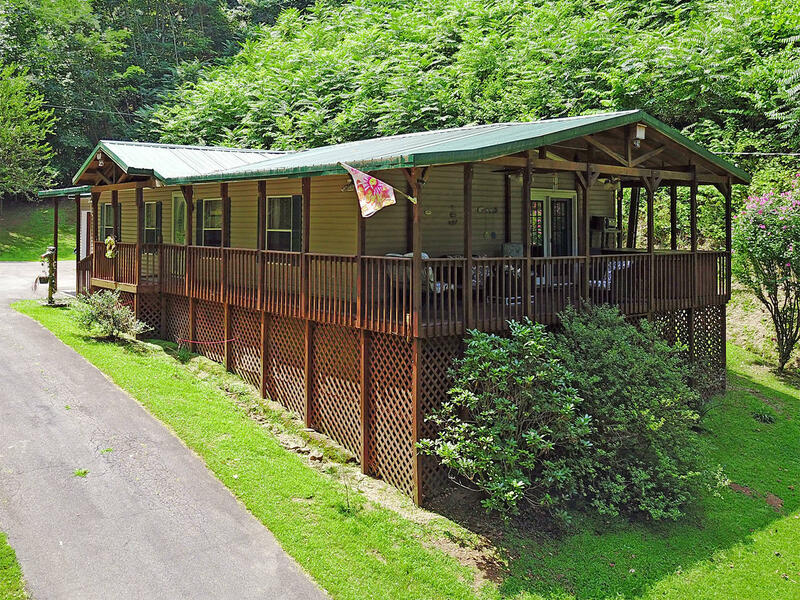 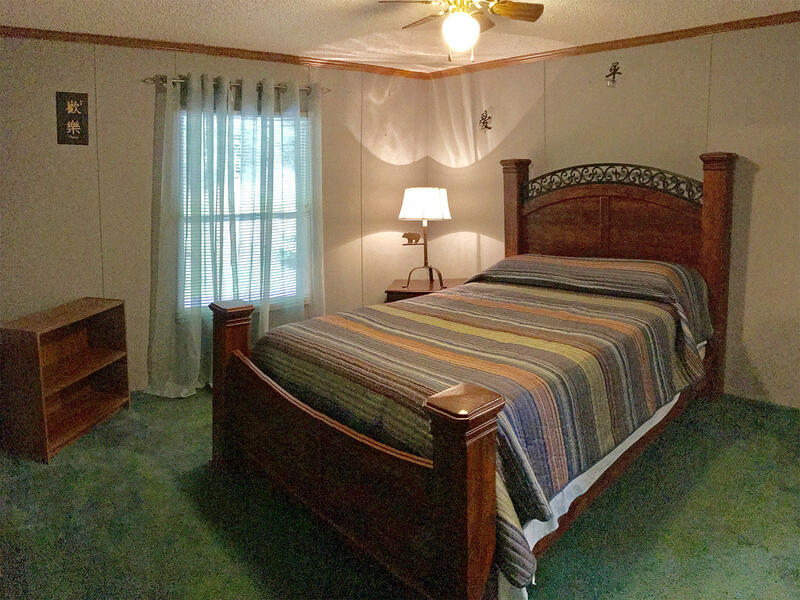 This home is just minutes from every attraction that Sevierville, Pigeon Forge and Gatlinburg have to offer! 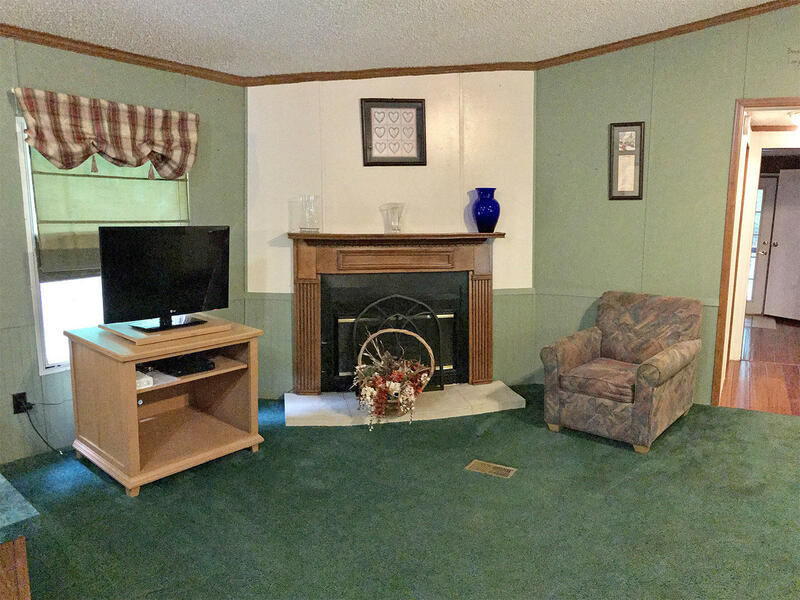 The home has three bedrooms, two full bathrooms, a living room with a fireplace and a two-car attached garage. 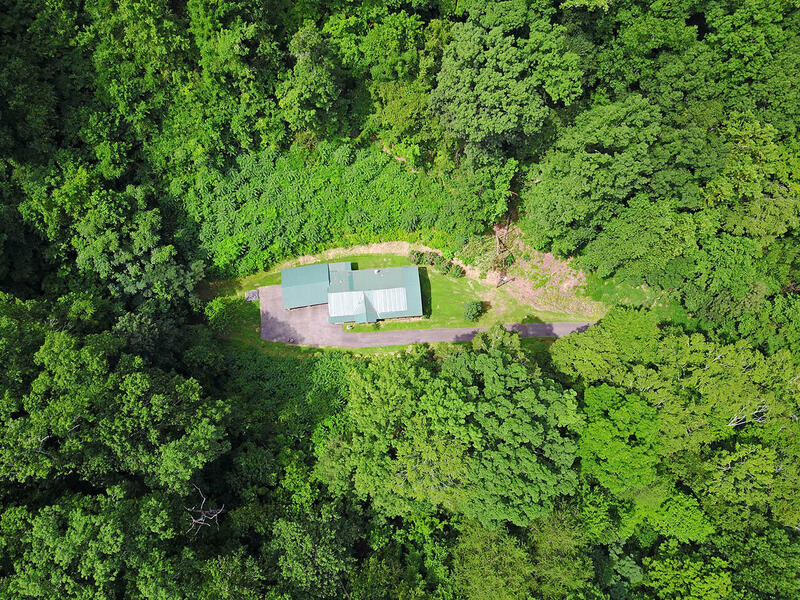 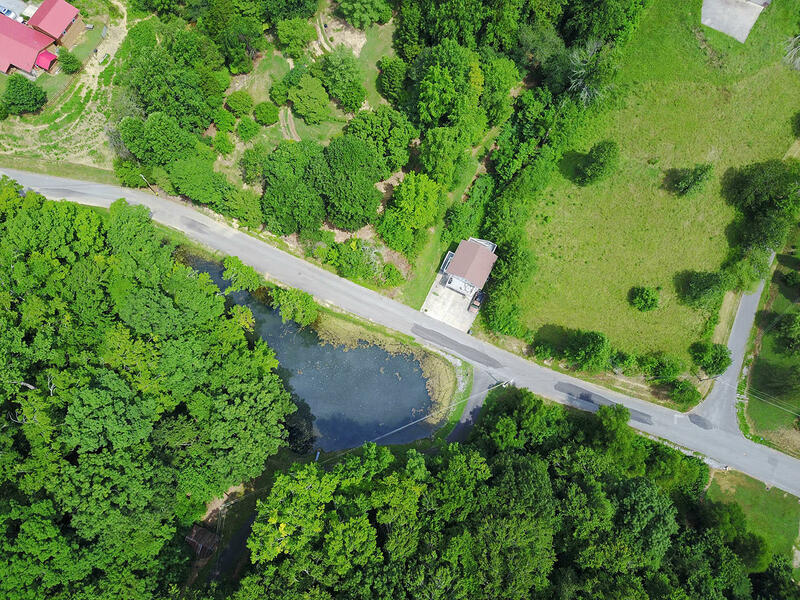 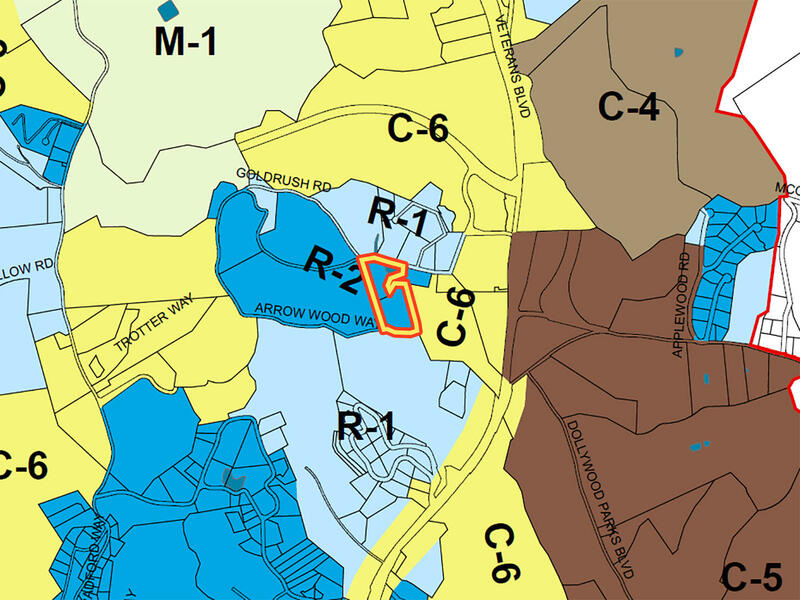 There are two parcels of land, 6.28 acres, a private lake and room for an additional home to be built on the property. 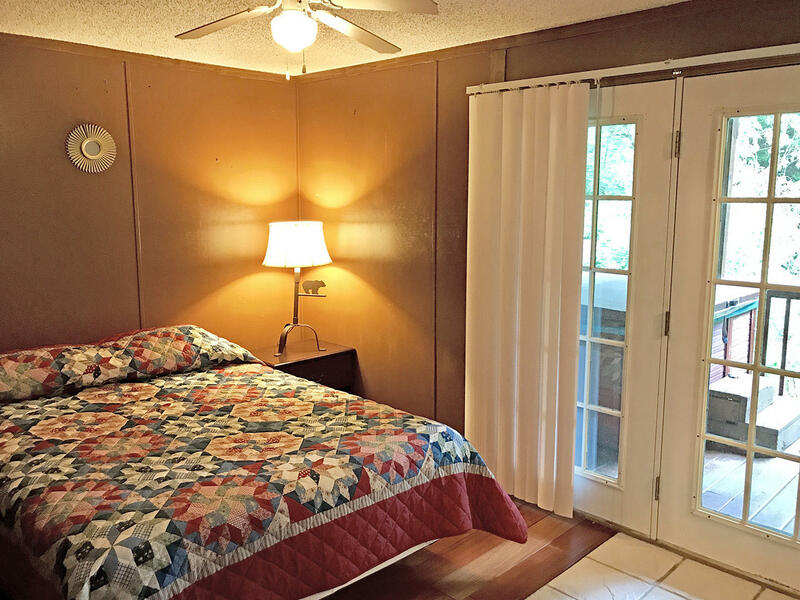 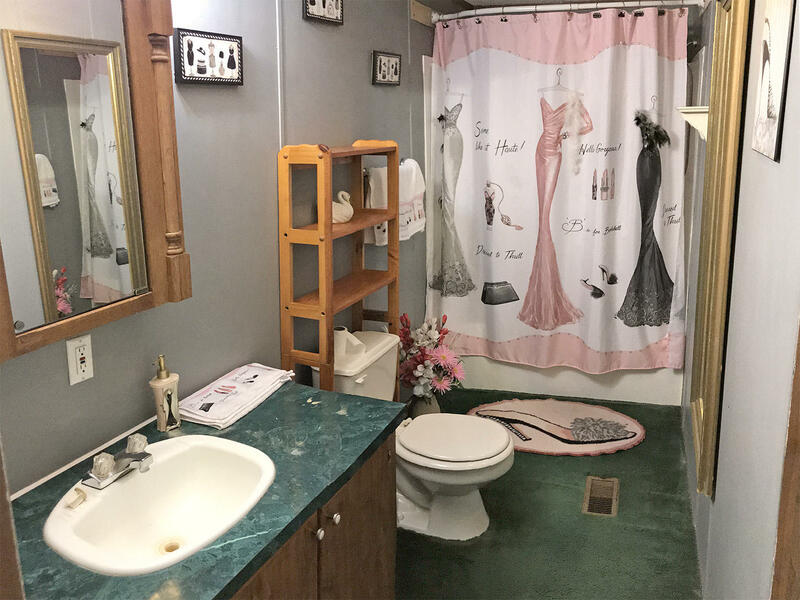 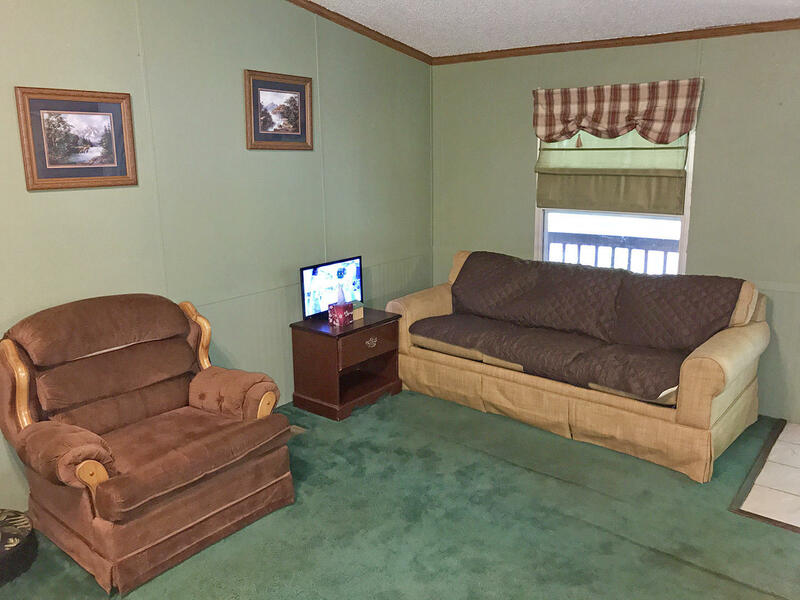 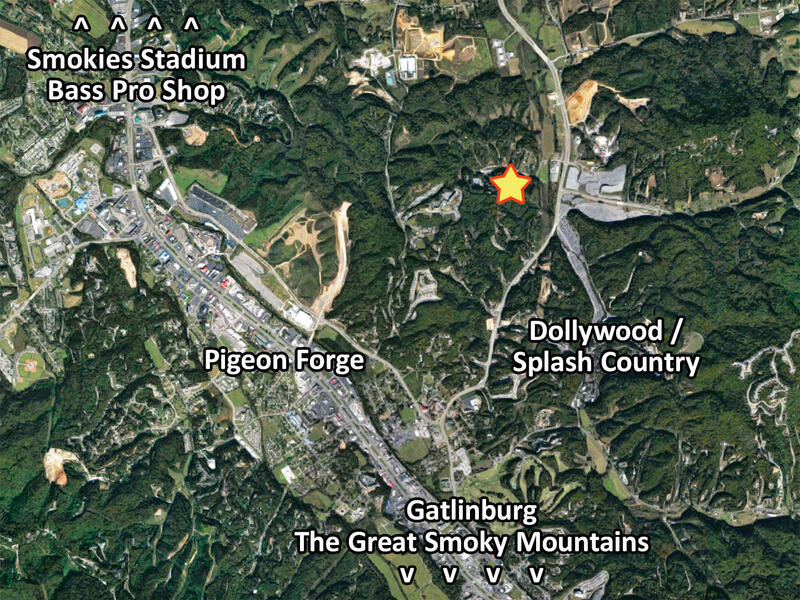 Please Google the address of this property (2403 Goldrush Road, Pigeon Forge, TN), and you will see that it is located near the entrance to Dollywood and Splash Country! 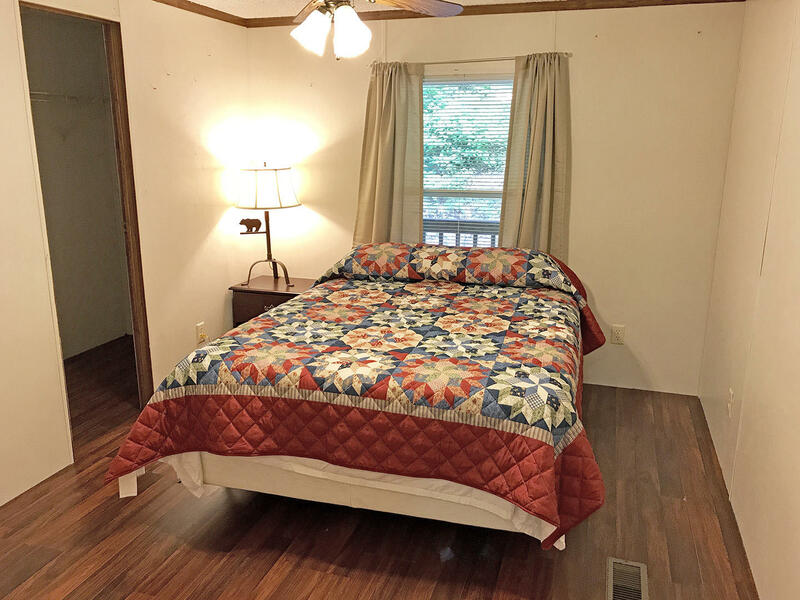 This property is just off of Veterans Boulevard. 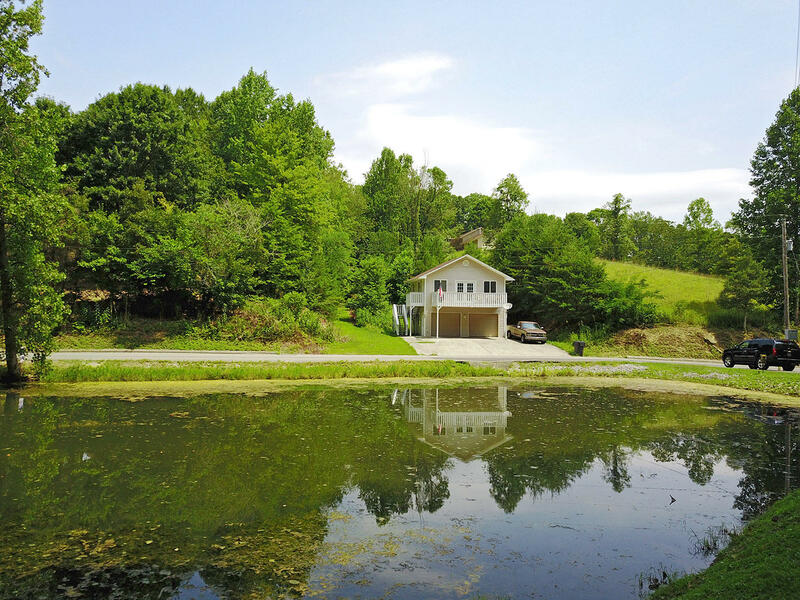 There is development potential or the property can serve as your private home.